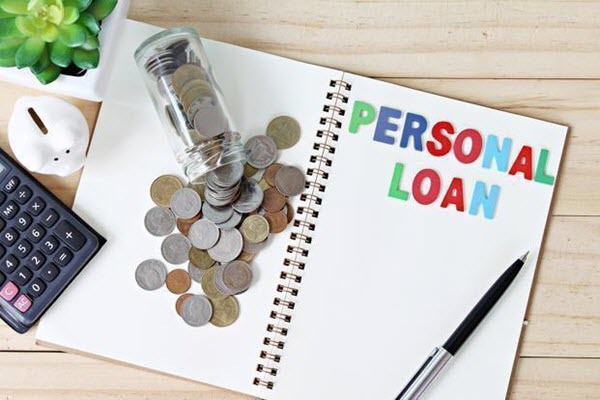 If you are looking for some personal loans in New Zealand in order that you can get a personal loan with the best interest rate. Nowadays, there are more and more institutions offering loans. Therefore, you should consider carefully before choosing a lender. This post we will introduce people to Kiwibank personal loan. In a lot of the previous posts, Info Credit Free introduces to people about the lending institutions for personal loans… The article today also offers information about personal loans in another bank that is Kiwibank. 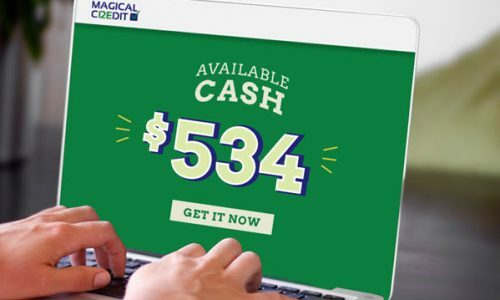 Just like a lot of the article posts about the credit card, personal loans or insurance… the article today include some main parts. They are: “Some features of Kiwibank personal loan”, “The interest rates and fees of Kiwibank personal loan” and “What you need in order to apply for Kiwibank personal loan”. Customers can borrow from $2000. 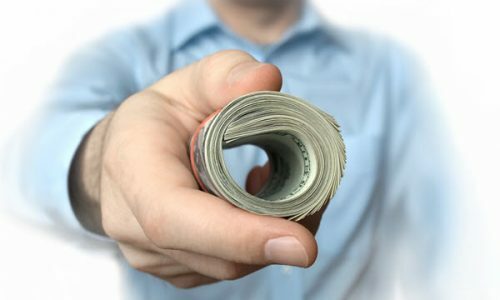 If customers provide all the information Kiwibank have asked for, and the loan is approved, customers may receive cash as soon as possible on the next business day. Repayments can be made weekly, biweekly or monthly. With fixed rates and repayment amounts, a Personal Loan can help customers with budgeting — customers will know exactly how much they need to repay and when. They can also pay more at any time for faster payments. We have a special rate of 13.95% p.a. if people are a student of the Graduate Pack or Home Loan. Personal loan from $10,000 16.95% p.a. Personal loan $2,000 – $9,999 18.95% p.a. Graduate Package customers $2000 – $15,000 13.95% p.a. Kiwibank Home Loan customers 13.95% p.a. New lending rates for individual loans are drawn from 1 September 2015, in accordance with the criteria for loans and credits. If the new loan is merged with Kiwibank or Latitude currently offers a personal loan, the fixed interest rate will be applied. The interest rate and repayment amount will remain the same for the term of the loan. The Kiwi’s interest rates range from 16.95% pa. to 18.95% p.a with six-month to seven-year payment options, people can choose to pay less for a longer period or pay less for a shorter term. What can a personal loan cost? If people borrow $ 10,000, over 4 years with 16.95% p.a. With a weekly payment of $ 66.28, the total interest expense will be around $ 3,785. This does not include adjustments to any established fees, personal loan premiums, or any additional payments that you may elect to make. The base fee is $ 240. Customers of Kiwibank Graduate Pack will not be charged. What you’ll pay to cover the administration costs on your loan. $240 for a personal loan. $240 for a car loan. $0 for Graduate Pack customers for either a personal loan or car loan. If you don’t pay an amount when due to your loan. When a payment to your loan account is made in cash. Kiwi has implemented their registration process quickly, easily and comprehensively. Our online application allows you to save your progress as you go. In order to complete the application, there is some useful specific information that can help speed things up. Get debt free faster. The debt never goes away – that is why Kiwibank structured individual loans so customers always work to pay off their debt with regular repayments. Sort the debts out. If there are multiple purchases, credit cards, overdrafts, and personal loans, customers may find it difficult to track payments and potentially lose more money than they need to. Reorganize – one fixed payment – less confusion – Kiwibank can help reorganize customer debt into an easier way to manage a loan. 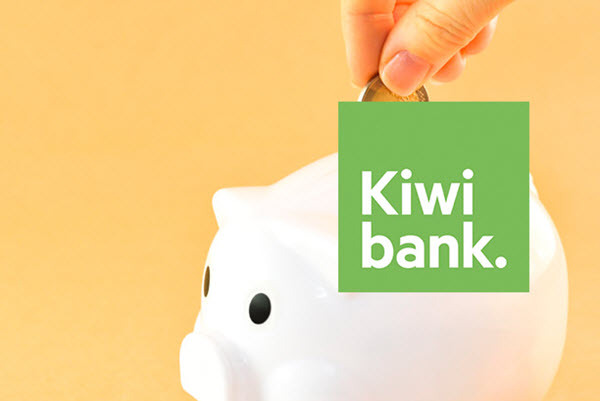 We can help – Talk to a group of Kiwibank who can help guide clients through combining customer debt into a loan, saving potential and planning a payout. in accordance with the circumstances of each person. Kiwibank can help by ensuring that money is transferred to other customers’ debts from their new loan. What people will need – the amounts customers’ owe, what they pay regularly and the interest rate they pay. People can get this information from their loan documents or by asking their lender. 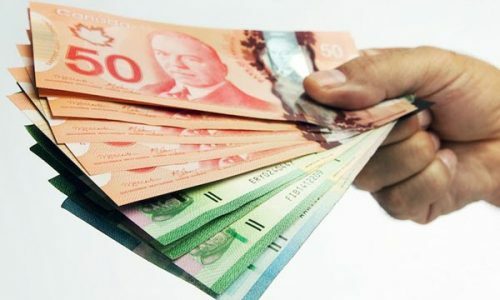 To get more information about personal loans as well as each type of loans such as New Zealand home loans or other countries such as Australia, the US…, people can read a lot of article in the category loans. In addition, Info Credit free offered knowledge about insurance such as travel insurance, car insurance, home insurance, as well as health insurance. To get more information about insurance, you can read a lot of articles in the category Insurance of us.